Introducing the most versatile, body-hugging brush on the planet: WIZKER Body, the brand chosen by Aestheticians and Cosmetologists. Whether you sugar, shave or wax, the WIZKER Body exfoliates, rejuvenates, and PREVENTS any hair regrowth from becoming ingrown. You'll be saving your skin AND your relationship! 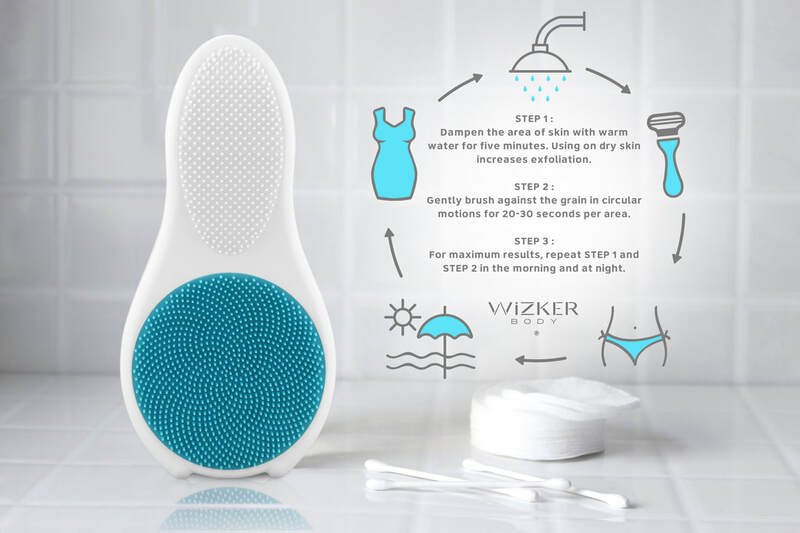 With WIZKER Body, beach-ready skin is as easy as 1, 2, 3! The skin on your face, underarms, and bikini zone is way more delicate than the rest of the skin on your body. 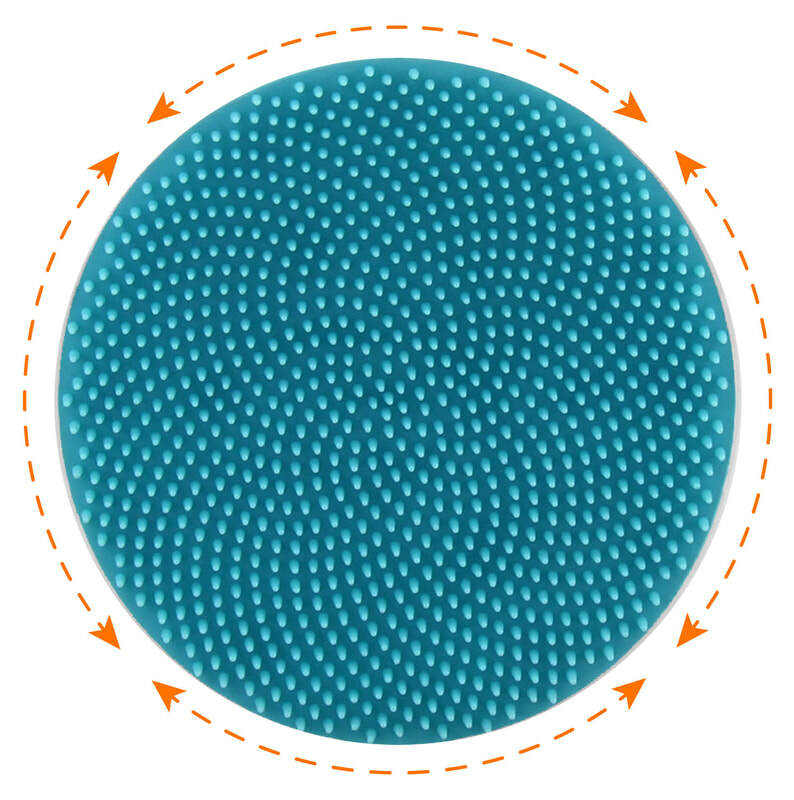 So wouldn't it be great if an exfoliation brush had one area of bristles for your "delicate zones" with a separate area of bristles for the rest of your body? 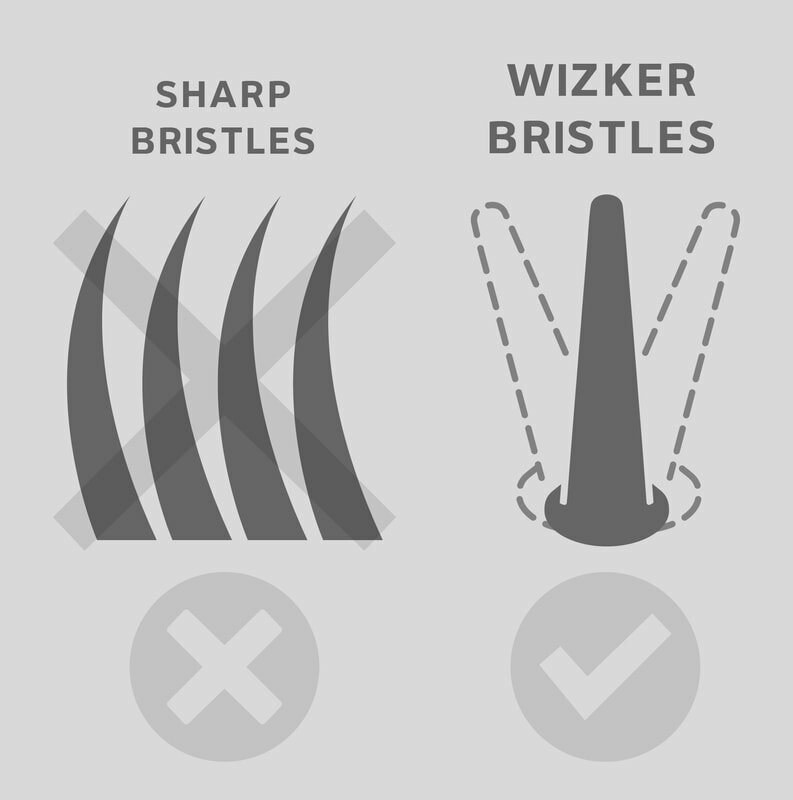 That's why we've created our Dual-Flex™ solution: Soft bristles for gentle exfoliation of those delicate areas and medium bristles for a more abrasive exfoliation of those other areas. 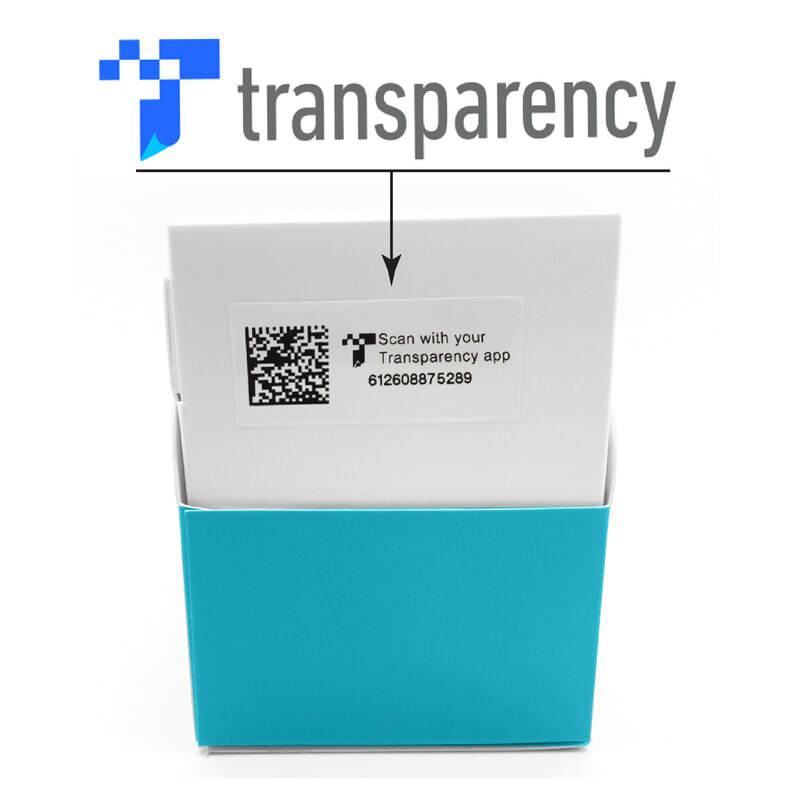 No extra parts or unnecessary steps needed. Finally.